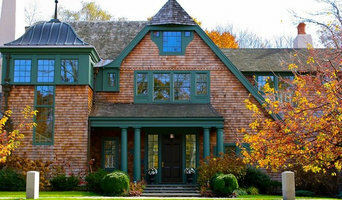 The Bevilacqua Company is a Greater Boston-based residential custom home builder. With more than 18 years of experience, Paul Bevilacqua takes pride in building the finest custom homes in the area. His commitment to superior craftsmanship and stunning design is the foundation from which the company has operated and built its reputation. 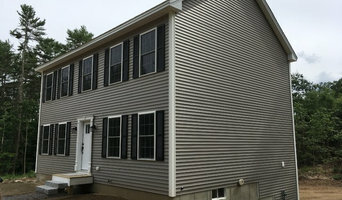 Henry L. Fontaine Builder, Inc.
Pros Service has been providing exterior and interior home services to homeowners and businesses in Marlborough and Massachusetts. With over 12 years experience in the field, Pros Service consistently delivers quality jobs at quality prices -through our tested combination of materials used and experienced workmanship. Pros Home Services specializes in full painting services, roofing, siding, windows, doors, decking, home remodeling, carpentry, home construction and more. 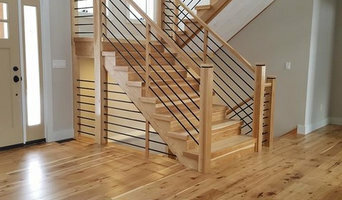 Northeast Builders has been a specialist in the design and construction of custom homes on Cape Cod, Southeast Massachusetts and the greater Boston Metropolitan area since 2001. Northeast Builders delivers expertise in the construction of custom homes, restoration work, remodeling, kitchens, custom counter tops, bathrooms, tile work, masonry, roofing, heater interior flooring, landscaping, custom garages/garage-workshops, heated driveways, sheds and more. Our mission is to provide all Northeast Builders' customers with an stress free building experience throughout the entire project. Your complete satisfaction is our goal! 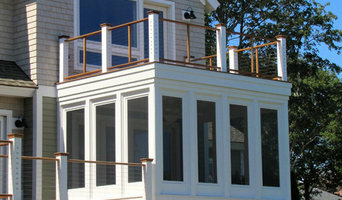 Custom homes and renovations on Cape Cod. At the core of the Structures Building philosophy is a belief in working collaboratively with our clients. 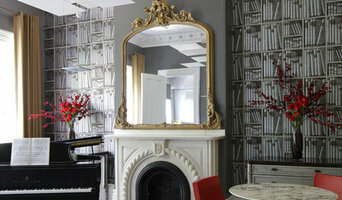 We maintain the highest standards of superior craftsmanship, from the materials chosen to the subcontractors employed. We look forward to our future projects, as we seek to build our reputation for service, integrity and value.